Antipodes Island Operations Completed Ahead of Schedule! Campaign hits major milestone in effort to protect rare and threatened birds like the ground dwelling Antipodean Parakeet. This has been an exciting project – working with some of the world’s leading island restoration experts in one of the most remote places on Earth. Island Conservation has provided expertise and resources to help make this project happen. 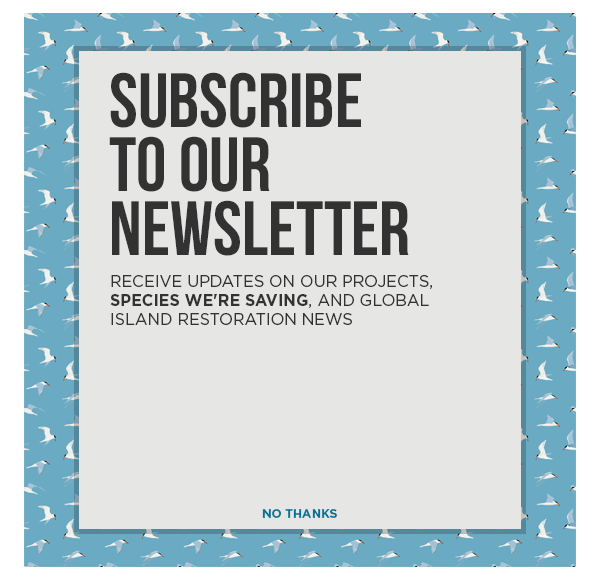 The campaign, led by the New Zealand Department of Conservation and Morgan Foundation and supported by WWF-New Zealand and Island Conservation (IC), aims to protect a variety of native and endangered species on Antipodes Island through invasive species removal. Invasive mice were accidentally introduced to Antipodes Island in the 19th century, possibly by shipwrecks. They have been destroying the natural ecosystem cycle on Antipodes Island, predominantly by eating invertebrates, vegetation, and possibly bird eggs and chicks. They have already wiped out two insect species. You can find out what other obstacles the field presented in Herrera’s harrowing account of crossing the island. The potential for the island’s recovery, however, makes the effort well worthwhile. Rare insects, plants and birds found only on the Antipodes Island Nature Reserve and World Heritage Area will benefit from the project. 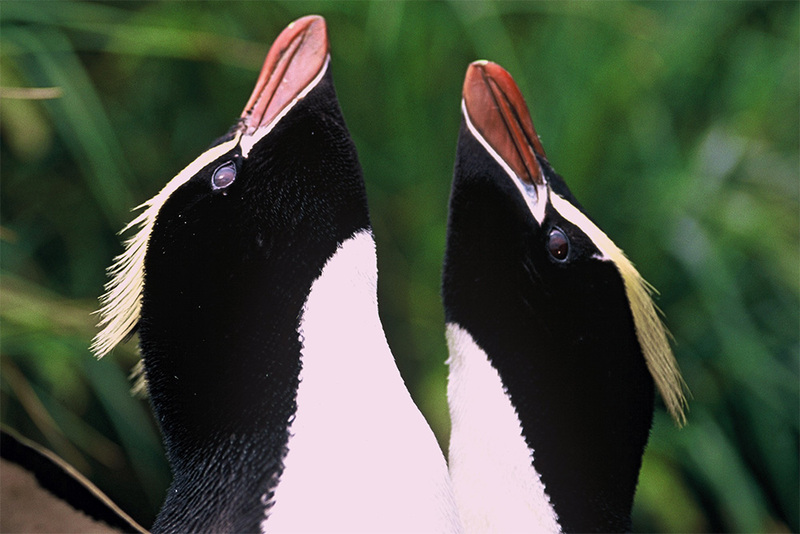 These species include the Endangered Erect-crested penguin (Eudyptes sclateri), unique ground-dwelling birds like the Antipodes Island Parakeet (Cyanoramphus unicolor)—found nowhere else in the world—Antipodes Island Snipe (Coenocorypha aucklandica meinertzhagenae) and at-risk seabirds such as the Antipodean wandering albatross (Diomedea antipodensis antipodensis) and White-chinned Petrel (Procellaria aequinoctialis). Thousands of seabirds nest on the main Antipodes island and marine mammals fill the shores and surrounding waters. A significant increase in native invertebrates is expected to follow the removal of invasive mice, which will aid in the natural recovery of the ecosystem, along with native seeds and vulnerable plants. The return of some smaller seabirds currently limited in distribution and population size to the outer mouse-free islands is also anticipated. From tropical islands in the Galapagos to the wind-swept sub-Antarctic, Island Conservation is working with some of the best people in some of the best places in the world. The Antipodes project represents a great step forward in island conservation.